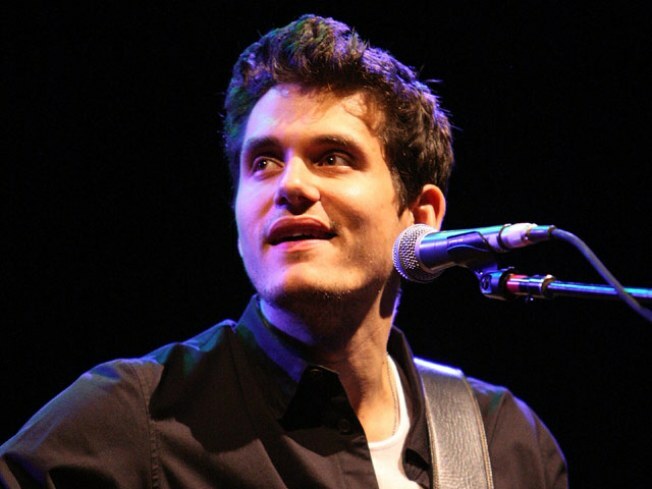 Perennial ladies man John Mayer is going public about his fondness for a new woman – the guitar guy sent pop singer Ke$ha some love via Twitter. "Dear Ke$ha, you have won me over with your tricks and charms," John Tweeted over the weekend. "And I must tell you I really like your song." However, John admitted to running into a few problems living like Ke$ha. "Though I must add I tried brushing with a bottle of Jack and I chipped a tooth on the glass. Where might I remit an invoice?" he continued in another Tweet. The adult contemporary rocker defended the "Tik Tok" singer in yet another Tweet. "Stop telling your friends you detest the ke$ha song and then dancing to it at home," John wrote. "How about some accountability, people?" And Ke$ha responded to John's Tweets on Sunday, writing, "dear john mayerrr. Don't be a little b***h wit ur chit chat. Jus $how me whur ur d**k's at. X"